Christmas is right around the corner, my husband and I have been together for 11 years and married for 6. 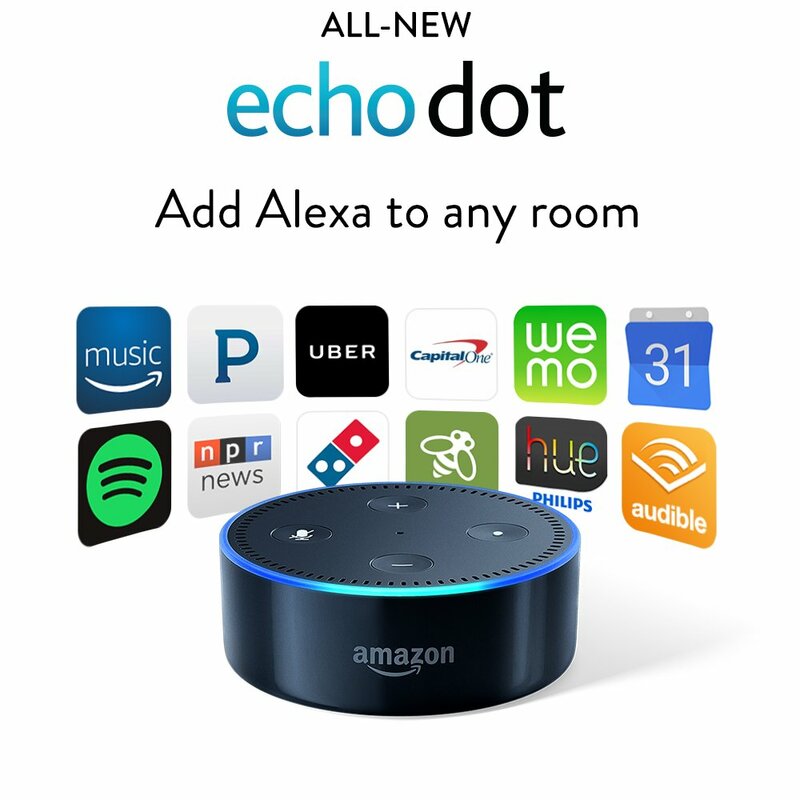 And although gift giving has now focused on my daughter mainly, when I think of all the gifts that he has enjoyed the most throughout the years (besides the ones collecting dust in a corner someplace) the three categories I know will be a hit are fitness/ sports, electronics and/or household related. Although he is the leading man in my life, I have several brothers, in-laws, and the list goes on of men to think of as well. Since I know we all do, to sum it up, below are a few gift ideas for the him in your life. For the neat him. (o him that needs help in that area) The Mele & Co. Ricardo Charging Station ($68.99) from Bed Bath and Beyond is great if the him in your life is a techie who needs a little organization. My husband has his personal cell phone as well as his work phone. This is a one stop shop for him to keep his watches, wedding band, and wallet. For the music lover him. These Philips Noise Cancelling Headphones ($39.99) from Target are a great gift idea. I recently purchased a similar wireless pair of Philips headphones for myself on Black Friday and enjoy the clear sound and comfort. I used them on my recent trip to the west coast and it made my seven hour flight much more bearable. I’m sure the nephew, brother or cousin would find this enjoyable as well! For the movie enthusiast him. 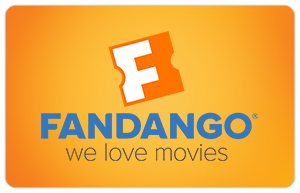 A Fandango gift card is a fun and practical gift idea for the movie enthusiast in your life. My husband loves the movie, when he saw the previews for the new Transformer movie a and made sure to remind me that we were going a light bulb clicked in my head. If you have a little munchkin like we do, you can get enough to cover the cost of can buy enough for a family afternoon at the movies. For the DIY him. 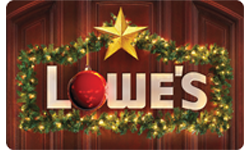 If the him in your life is a home improvement buff a gift card to Lowe’s is a great alternative. Now if my husband ever gave me a kitchen appliance as a gift (that I didn’t ask for) I would be shaking my head in disaprovement. Luckily he (and most men) don’t think that way. As a matter of fact I think he’d love it if I bough him a snow blower or a new lawn mower for Christmas. But if your not sure what to get the him in your life who get his inspiration from “Tim the ‘Tool Man’ Taylor”, a gift card is never a bad option. For the foodie him. My bro ther loves to grill out, he lives out in California so his grill pretty much gets used all year round. Omaha Steaks is great idea for the someone who loves a great steak. Omaha Steak has a reputation for selling only the finest selections. I’ve tried an Omaha Steak and in my opinion they are pretty darn good. For the gym him. 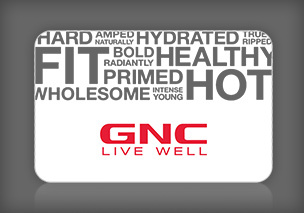 Lastly, the gym lover in your life a gift card or even a purchase from GNC will win you many kudos, because we all know that it does end with the gym. Supplements and protein are are an ongoing purchase. I am sure they would appreciate any contributions to the “lean and buff ” fund they could get. I hope you found all of these gift ideas helpful. There’s something for everyone but no matter the outcome its important to remember that in the end its the thought that matters. 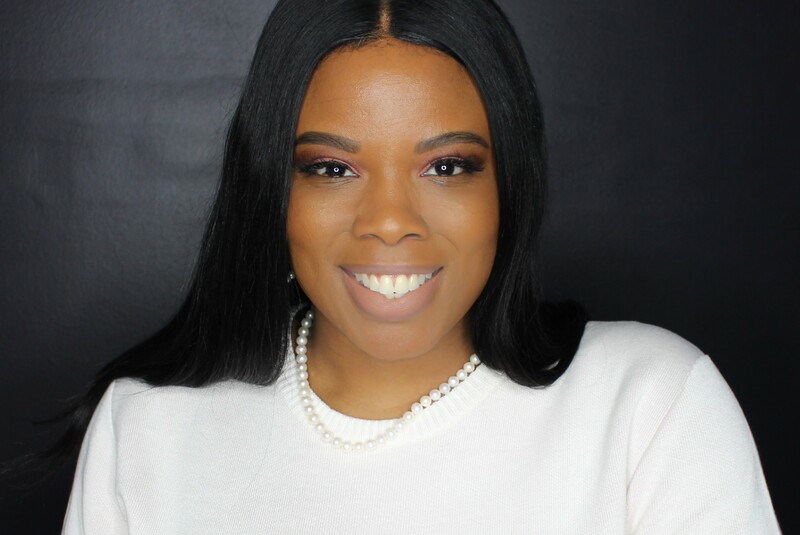 This post was not sponsored and does not contain any affiliate links, I just like sharing information.